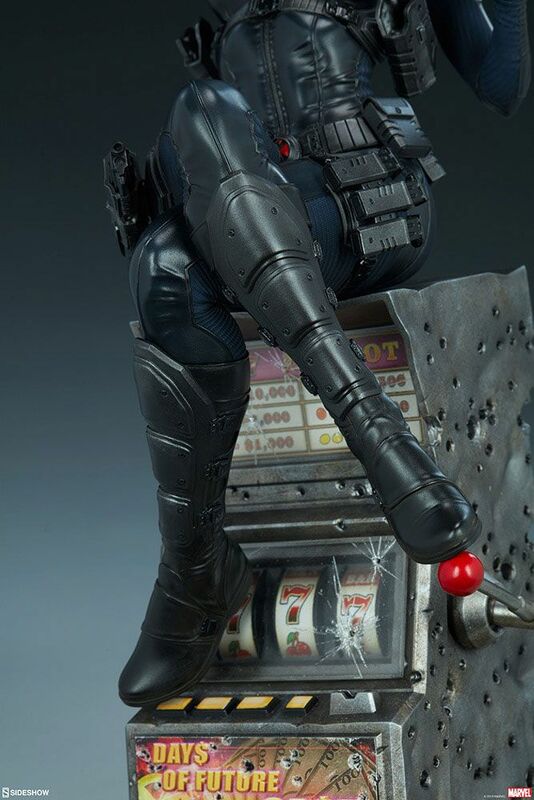 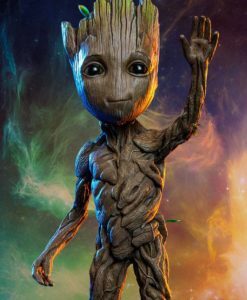 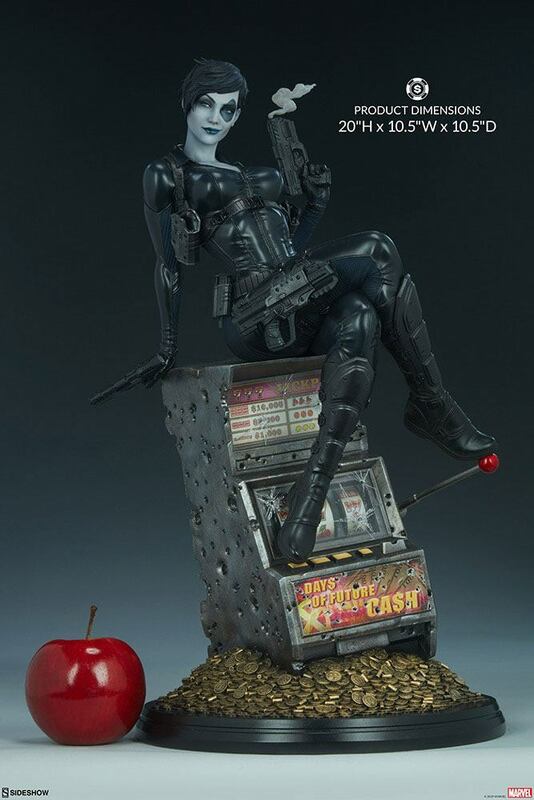 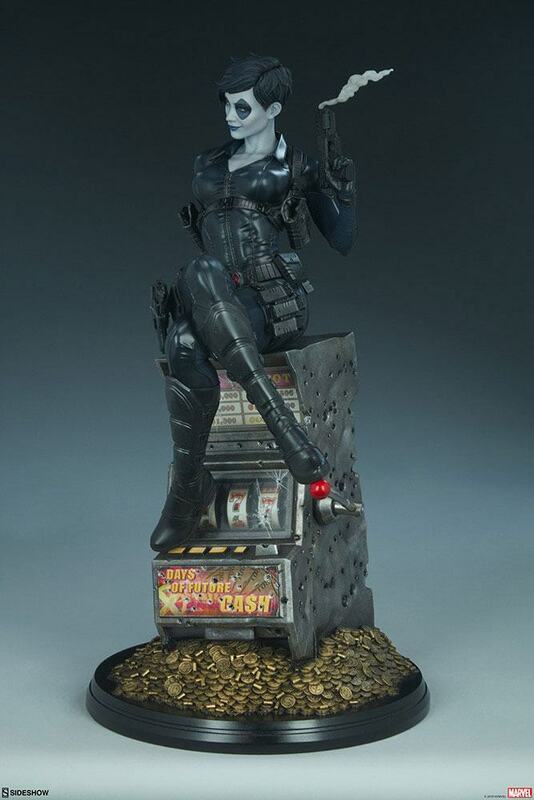 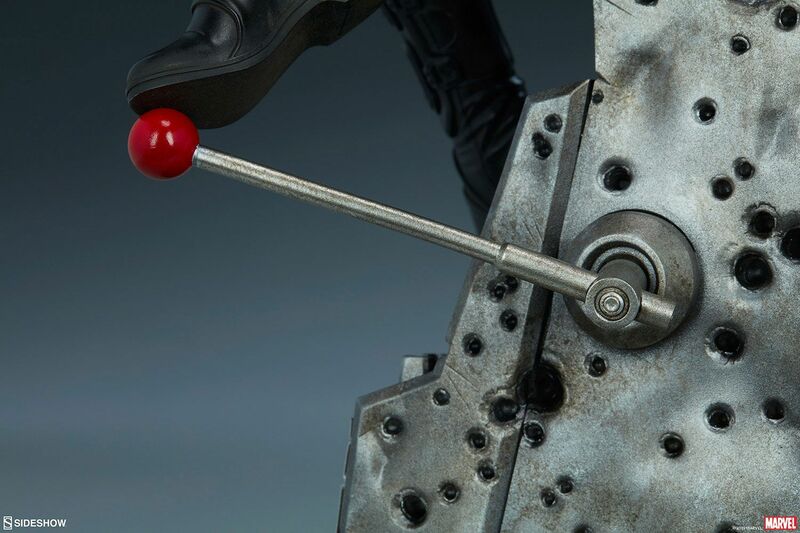 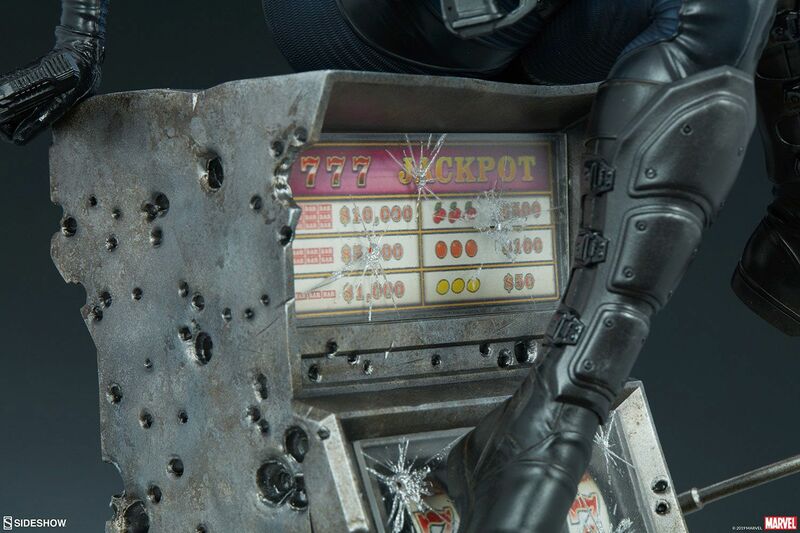 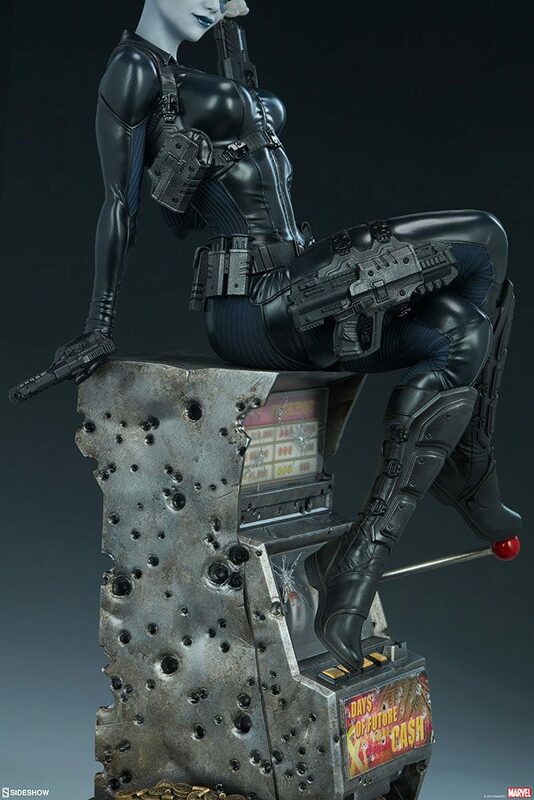 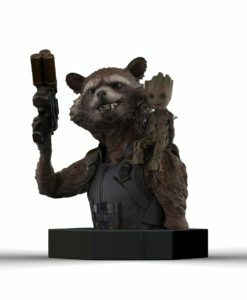 The deadly Domino measures 50 cm tall on top of an X-Men themed Days of Future Cash slot machine riddled with bullet holes. 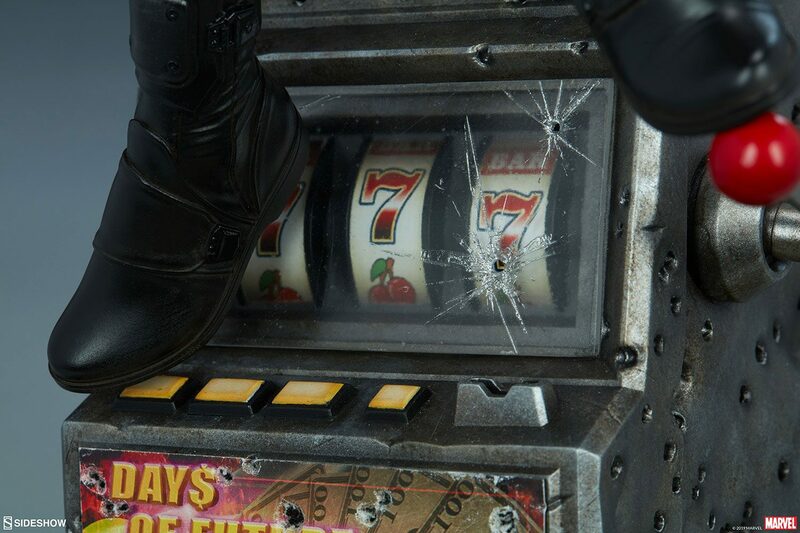 The one-armed bandit is no match for this mutant mercenary- with her foot on the handle, Neena Thurman cashes out on her latest casino victory. 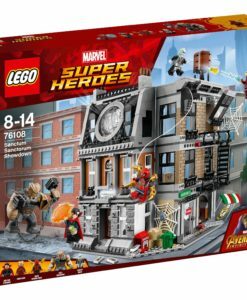 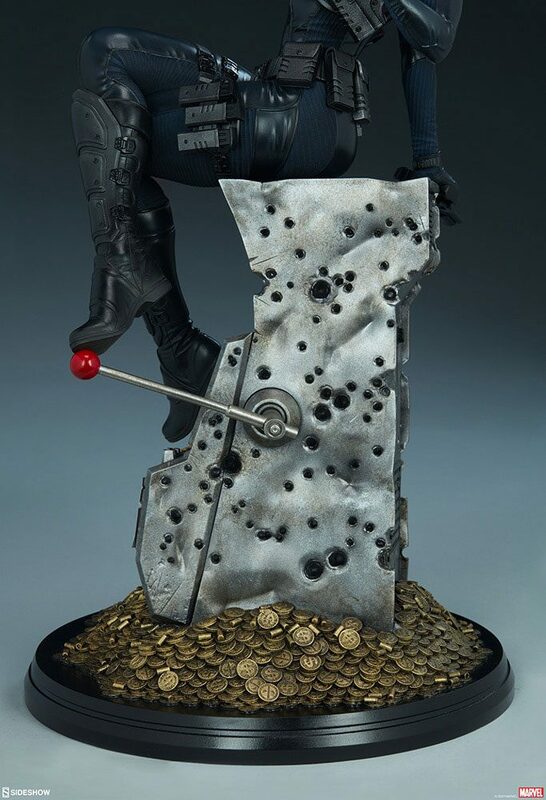 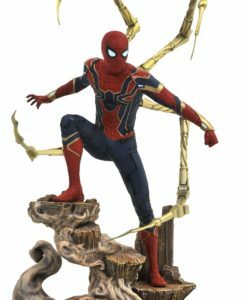 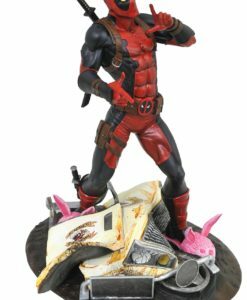 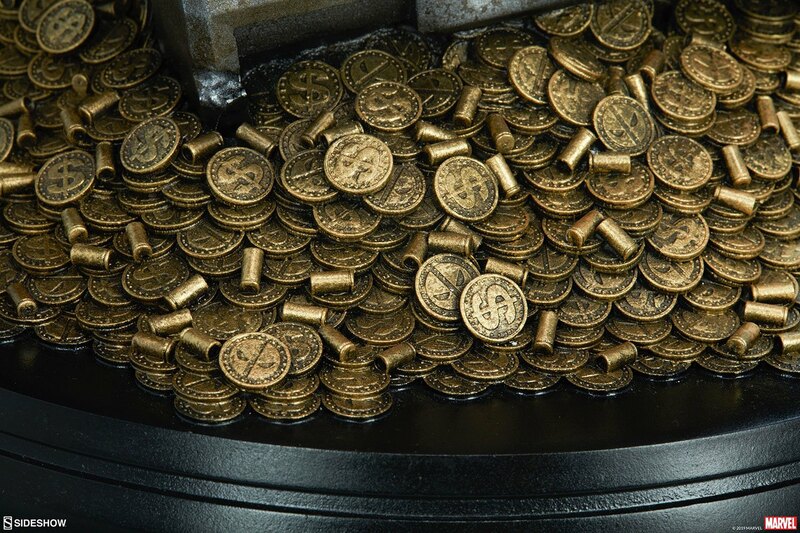 Gold coins and shell casings surround the base, featuring Deadpool logos and dollar signs as a part of Domino’s big payout. 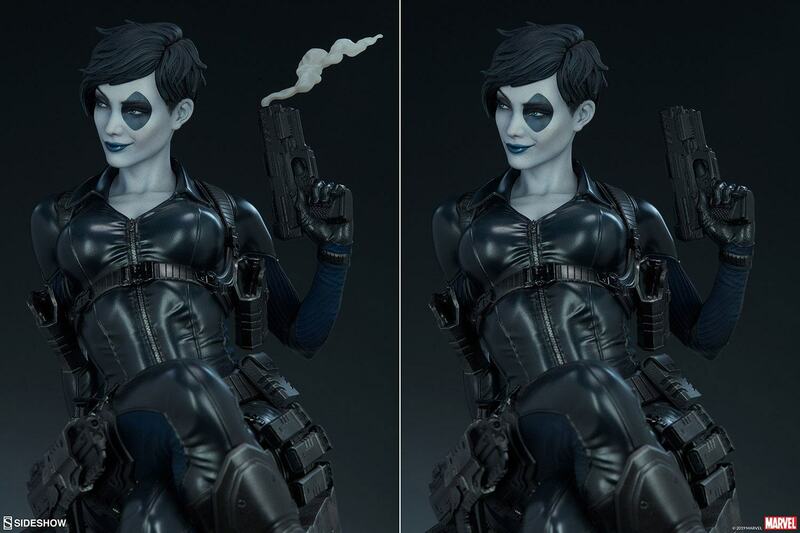 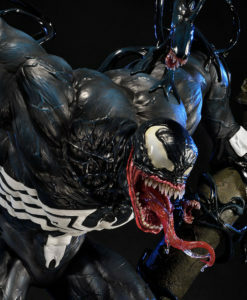 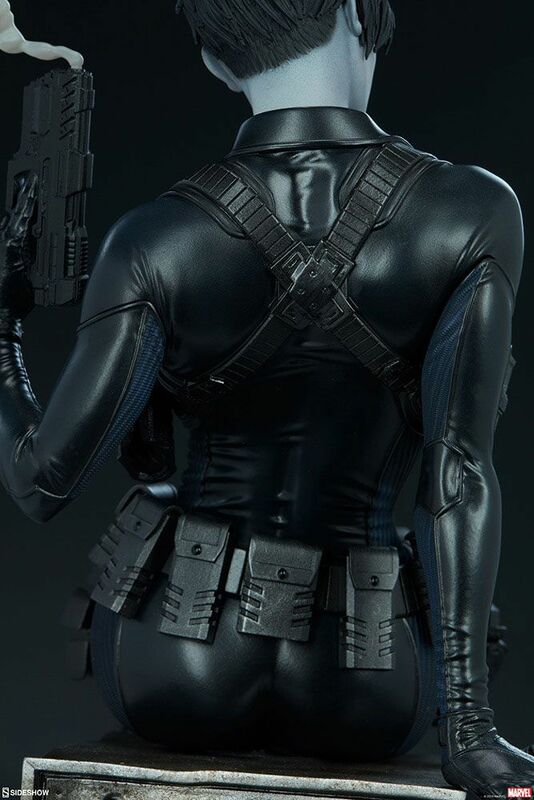 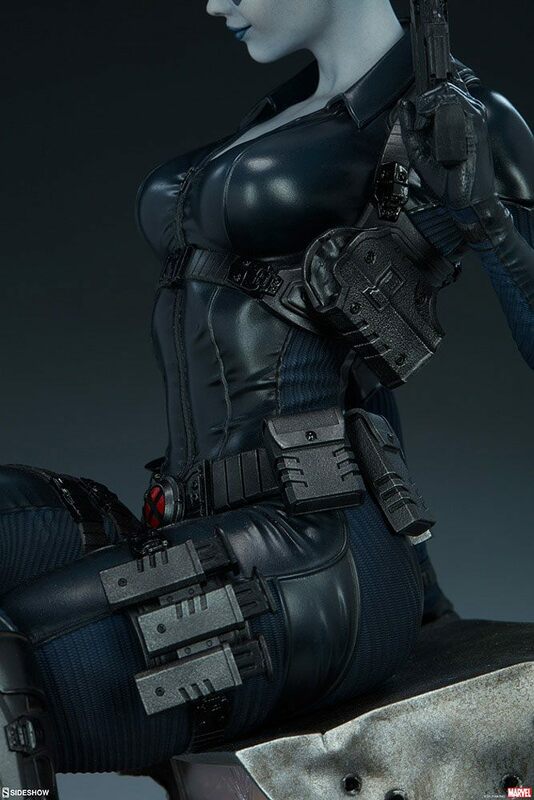 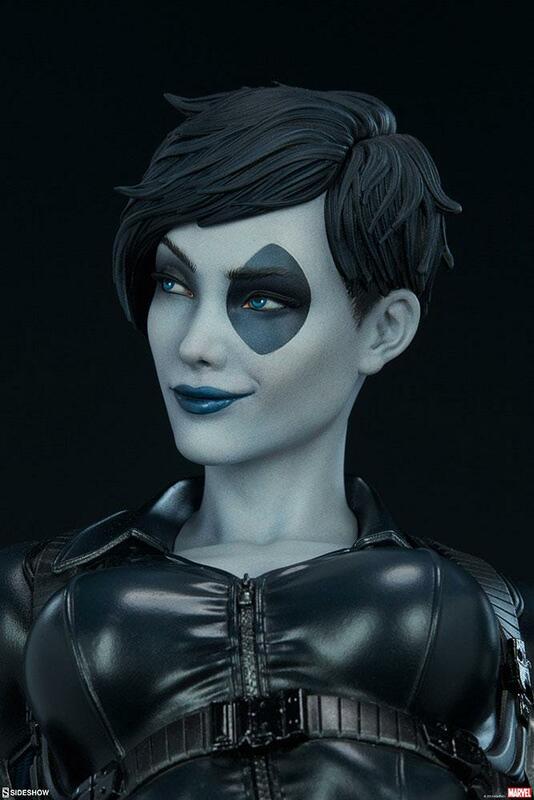 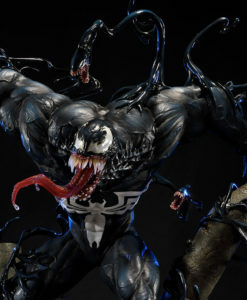 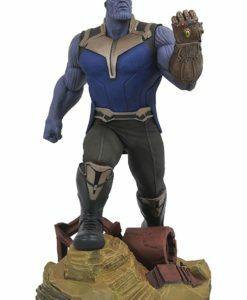 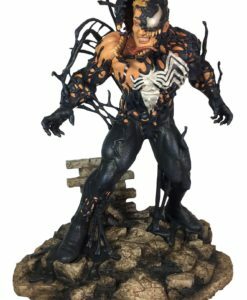 The polyresin Domino Premium Format™ Figure features an entirely sculpted sleek black costume with textured blue panels designed to mimic the appearance of a real catsuit. 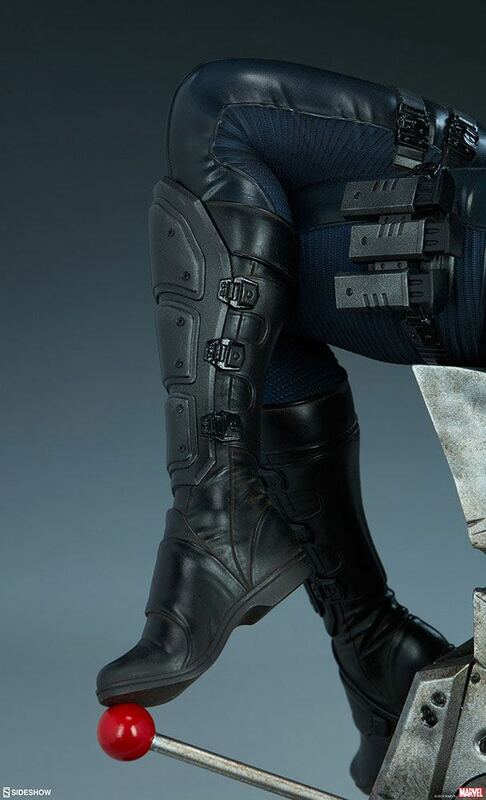 Her outfit is detailed with sculpted zippers, stitching, textured blue panels, and tactical gear including several holsters for her weapons and a red X symbol on her utility belt. 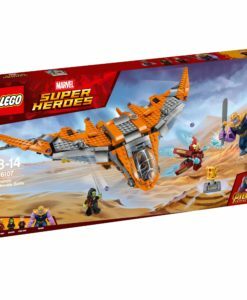 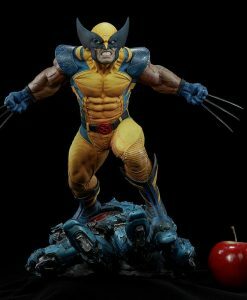 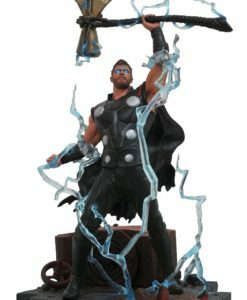 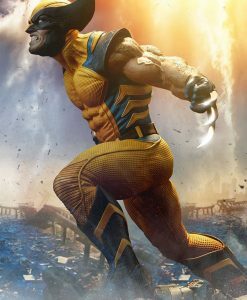 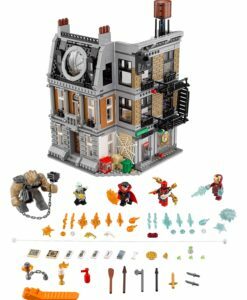 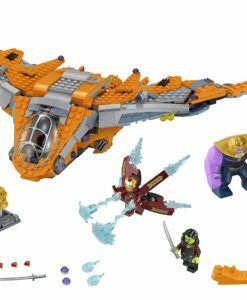 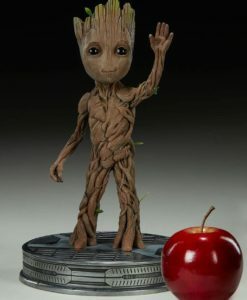 If you’re looking for an X-citing new addition to your X-Men collection, you’re in luck! 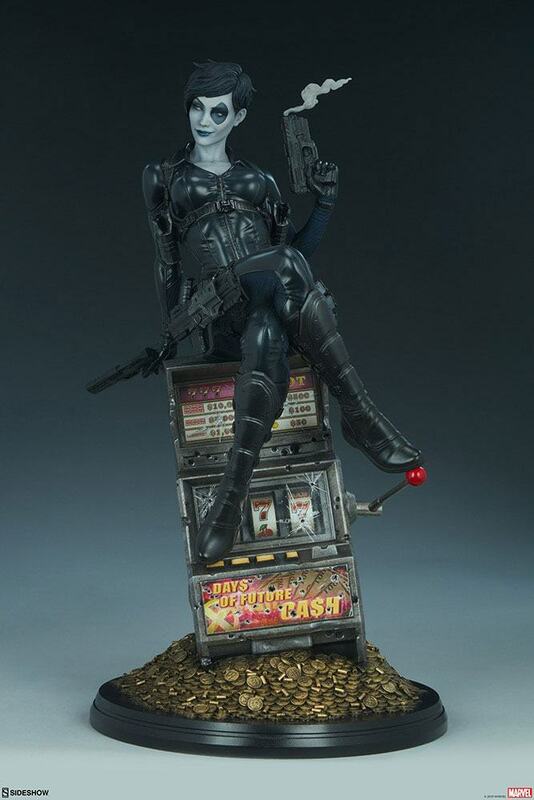 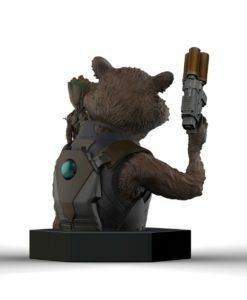 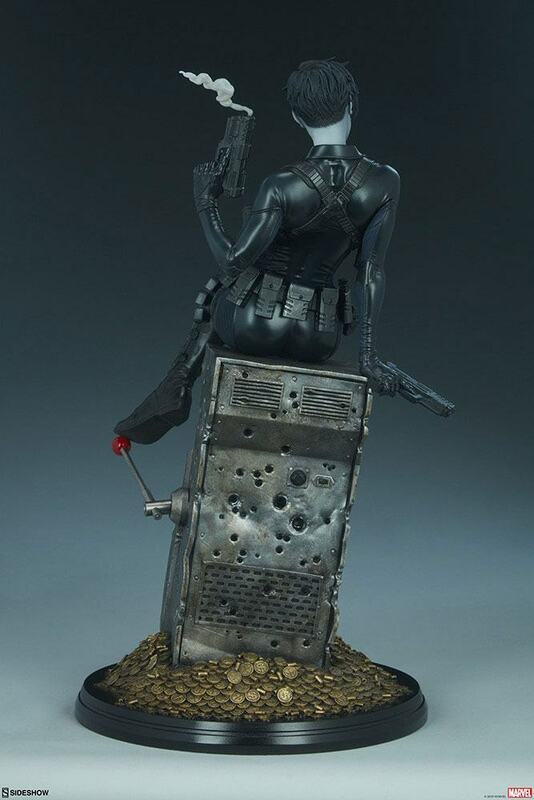 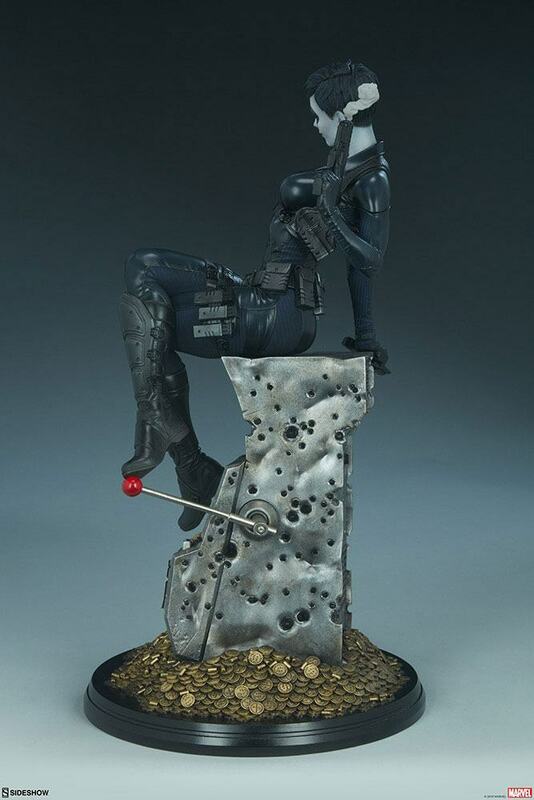 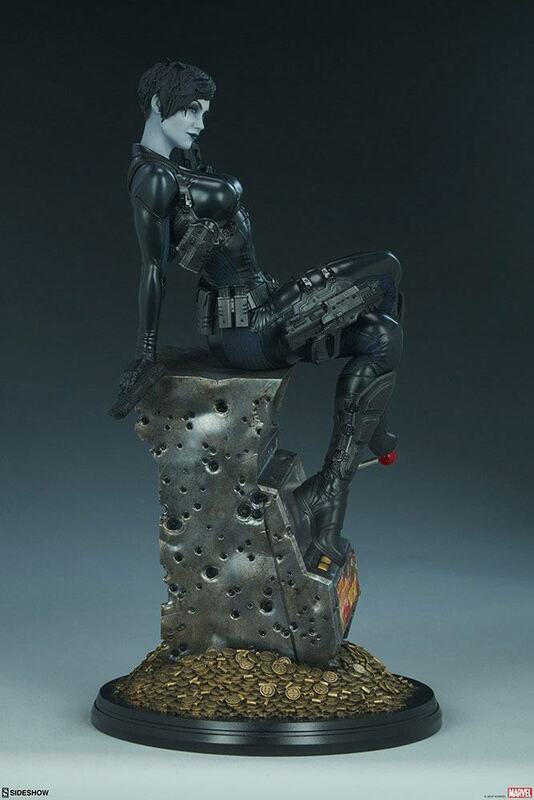 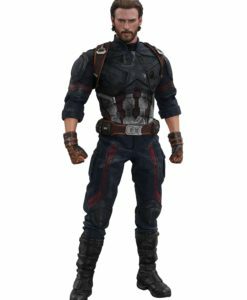 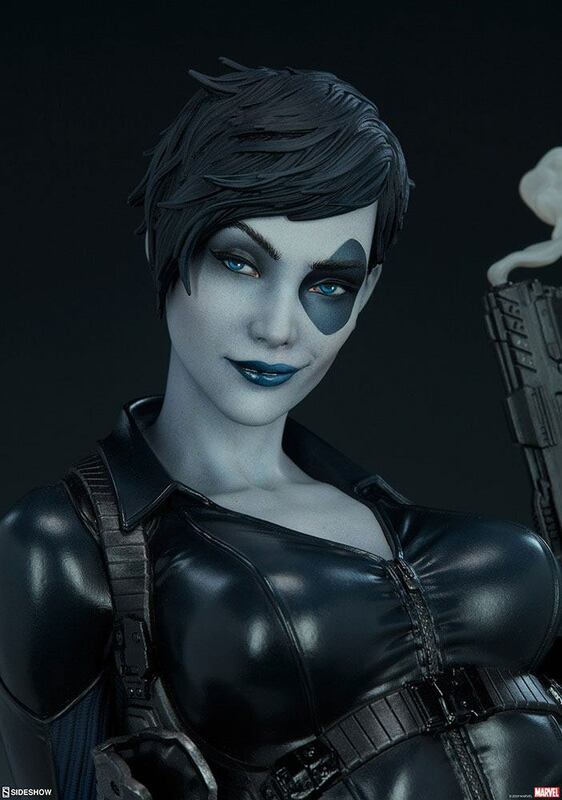 Order the Domino Premium Format™ Figure for your display of Marvel collectibles today.